Trees planted for people benefit birds! Many species of birds nest in shelterbelts — also known as windbreaks — parallel rows of trees and shrubs planted to shelter houses, farms, and livestock from strong winds and drifting snow. Because shelterbelts often provide more food and lack the predators found in woodlands, they are great places for birds. In a North Dakota study, Brown Thrashers, like the one pictured here, had higher nesting success than their fellow woodland birds. With incentives provided to farmers by the federal Conservation Reserve Program, millions of trees are still being planted for wildlife. For BirdNote, I’m Mary McCann. Today’s show brought to you by the Bobolink Foundation. To learn more about how birds benefit from the Conservation Reserve Program, check out the link on our website, birdnote.org. Bird sounds provided by The Macaulay Library of Natural Sounds at the Cornell Lab of Ornithology, Ithaca, New York. 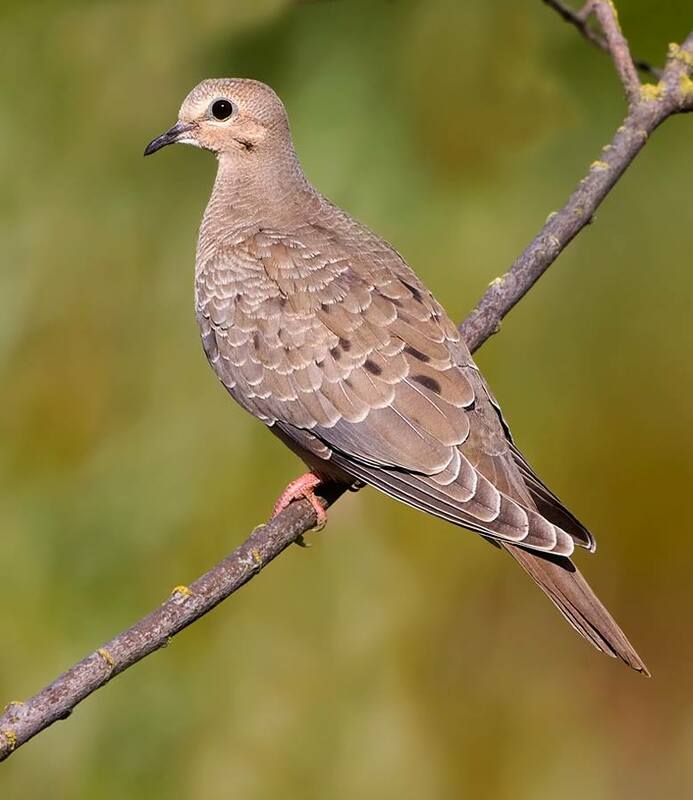 Call of Mourning Dove  recorded by W.R. 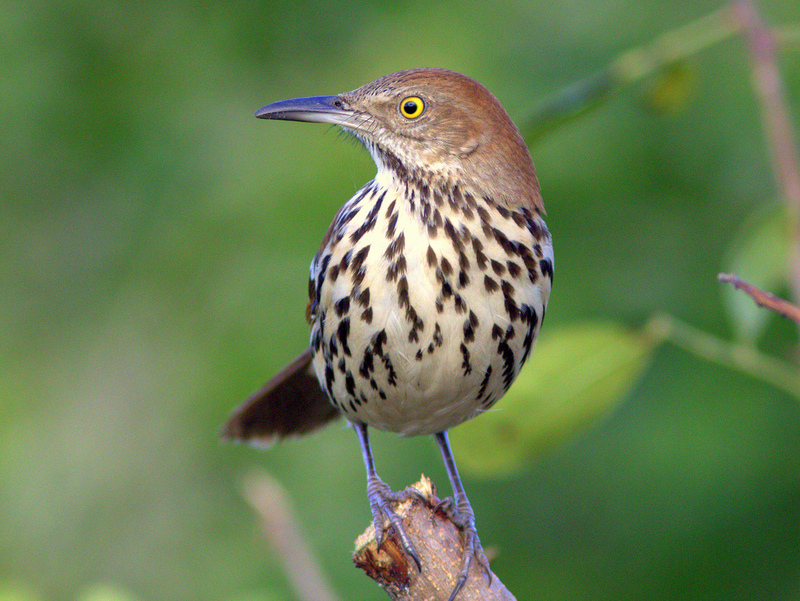 Fish; song of Orchard Oriole  by G.Budney; song of Brown Thrasher  by W.L. Hershberger. Wind [Nature SFX 01] recorded by Gordon Hempton of QuietPlanet.com.